MEDICA 2017, the world’s largest medical trade fair, will be held from 13th to 16th November in Düsseldorf, Germany. 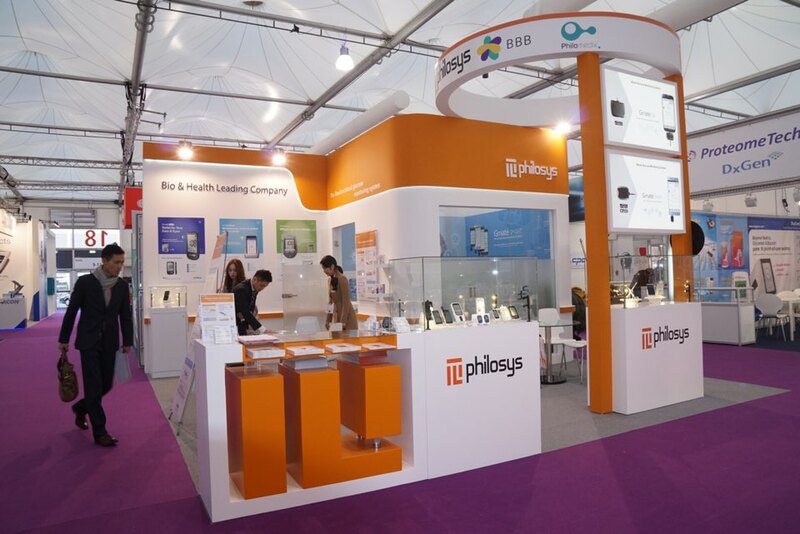 The event attracts 4,300 exhibiting companies from 80 countries. 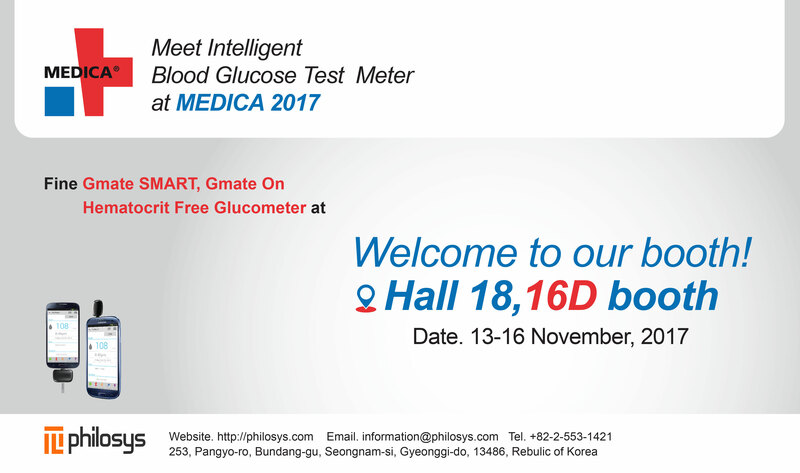 Please visit our booth to meet world’s smartest &smallest glucometer.